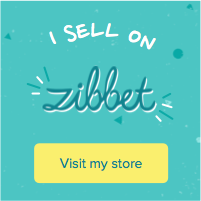 Hello and thanks so much for visiting! 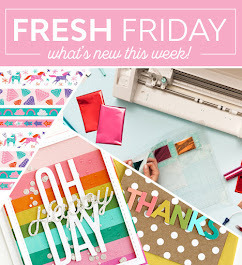 Today is day 2 of Whimsy Stamps New Release Showcase and mini hop, and I decided to be part of the mini hop today! 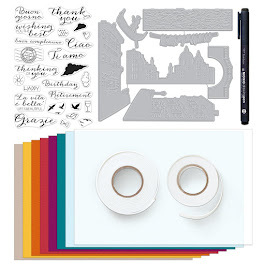 Be sure to visit the Whimsy Inspirations blog if you haven't seen the new goodies for June yet. 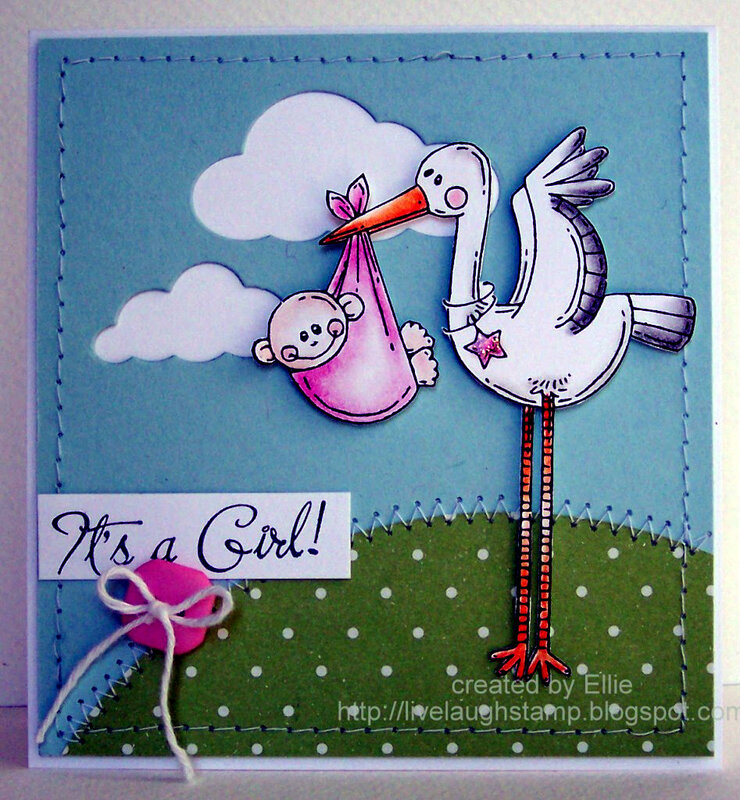 For today's card I used the the super adorable "Baby Stork" from Whimsy's Meljen's Designs Rubberstamp collection. I used my Faber Castell Polychromos Pencils for coloring. After coloring the image, I used my cutterbee scissors to cut it out. I made the grass/hill with a creative memories cutting system. The clouds were cut out with a cloud die by Memory Box (Puffy Cloud die). I did some sewing, added the sentiment (from The Angel Company) and to finish it off I added a simple button with some twine. 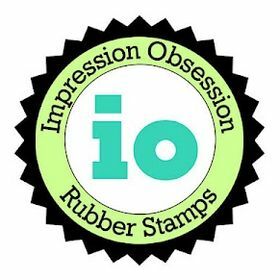 Don't forget, there is a prize up for grabs from one of the showcasing blogs today. To be entered into today's drawing just be sure to leave a comment on all of the participating DT members blogs today (you can find the complete list HERE) by noon EST tomorrow. 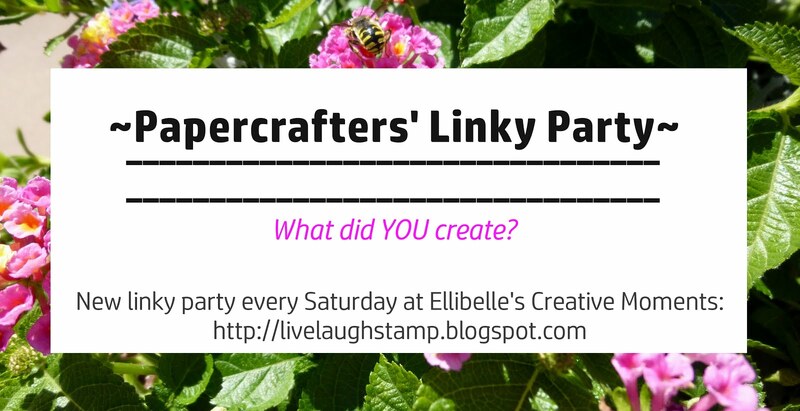 All winners from this release will be announced on the Whimsy's Inspirations blog next Thursday. Good luck everyone, and don't forget to stop back tomorrow for more new release projects. What a beautiful and bright card! I love Meljen stamps and you did a wonderful job with it. Ellie, your card made me smile big time. I LOVE the scene you created! This is adorable, Ellie! Love the bright colors and stitched background! Such a cute image! Such a cute card Ellie!! my goodness! this is so cute and adorable! How fabulous Ellie and you know how I admire you stitching, such a clever idea for the hill. I absolutely love how bright and happy this card is, what a lovely card. this would be such a joy to recieve. Ellie your card is lovely, just right for that new baby. I love it. What a wonderful baby card. Beautiful design! The coloring is wonderful and the button spot is too cute! soooo very cuuuute! Love the stiching all around. Your coloring is fabulous. Oh wow! This is so cute! Love how you did the clouds and grass! lovely cute outs, with a cute layout, just darling..love that baby smile. What a beautiful card with nice dies.